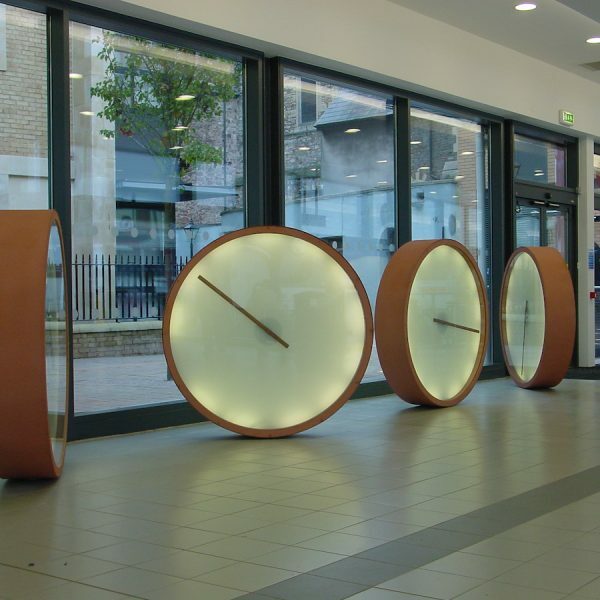 Working in partnership with architects and designers, for commercial and public bodies and Churches, we restore and install the best interior and exterior clocks. 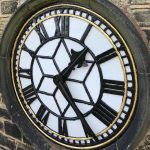 Time is part of our heritage and here at Smith’s we are proud to remember and honour time through our clock restoration projects and our new clock projects. 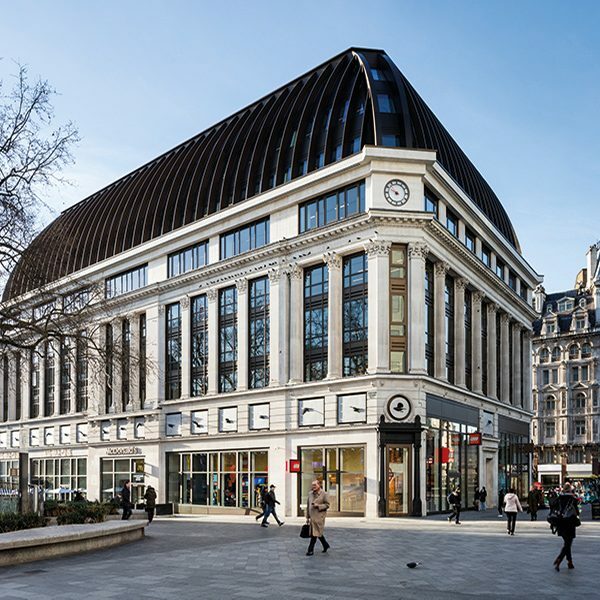 Take your time and click on each sector to read how we work with our clients to help deliver their vision and add significant value to each project. 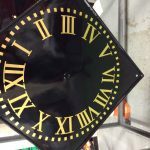 We care about our communities and our environment and we are proud to fabricate new clocks and service time on our country’s historic clocks. 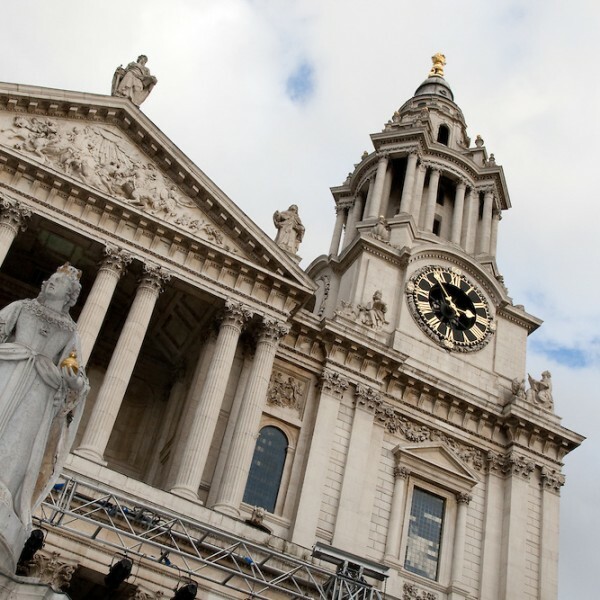 Read about our traditional clock at St Pauls Cathedral, one of the most famous and recognisable landmarks in London or the innovative clock art installation for the multi-million development at the Royal Derby Hospital. The relationship between time and performance is important and clocks have a logical association with schools, colleges and universities. There is a saying ‘at university you can have the time of your life’. 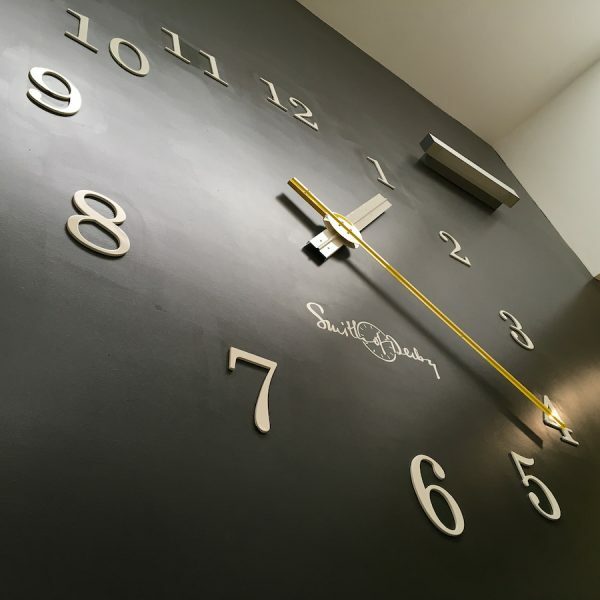 Let us discover your vision and commission us to create a new clock for your new developments. Our clockmaking team restore and repair old clocks and fabricate and install new clocks for hotels and restaurants. 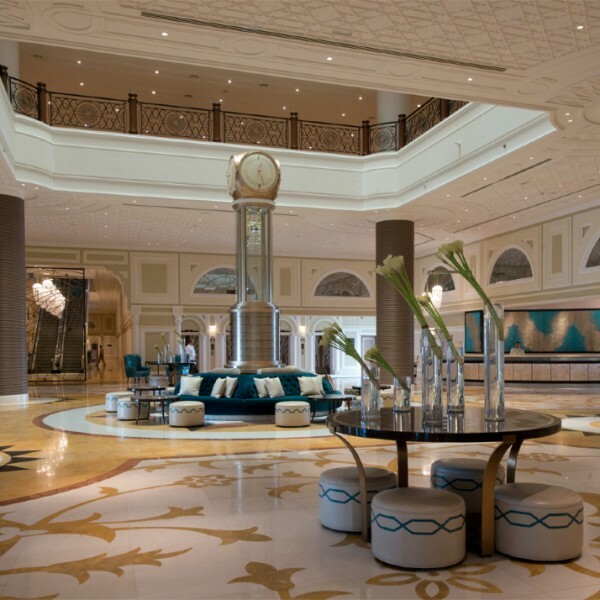 From the traditional cage clock design for Fortnum & Mason’s tea salon clock at St Pancras International to the opulent reception clocktower for the Waldorf Astoria in Ras Al Khaimah. There is a historic association between time and travel and we are proud to service time on these functional, reliable, traditional and, also innovative clocks. 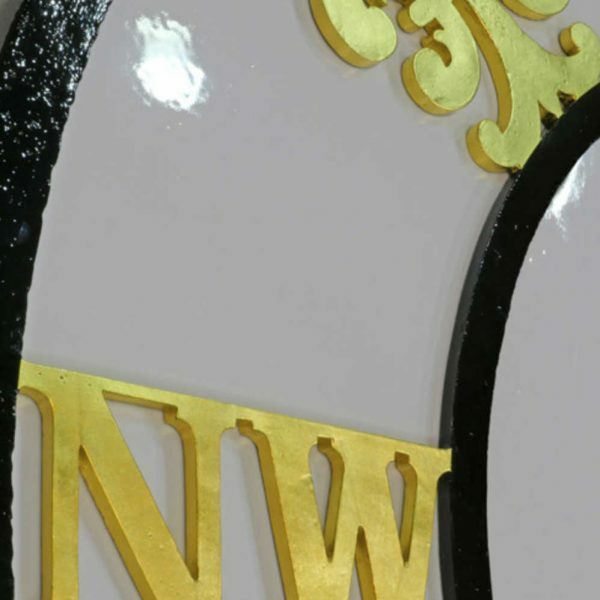 We design, build and install outdoor clocks and interior clocks all over the world. 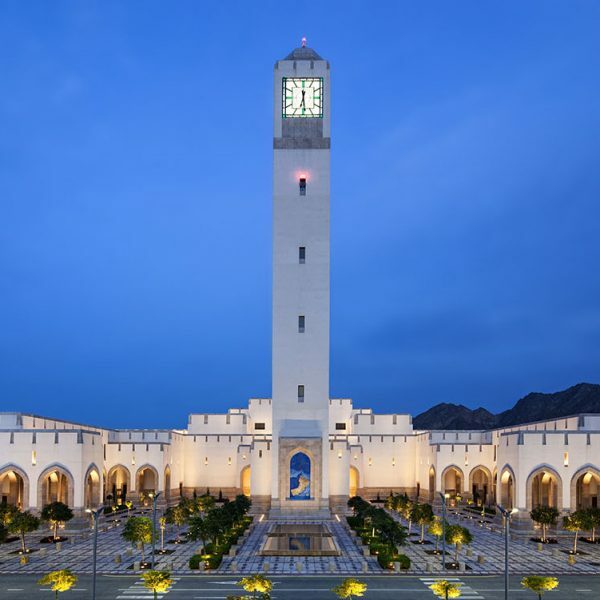 Our work can be found in clock towers, station clocks, clocks for municipal buildings, hotel clocks, airport clocks and outdoor and indoor clocks for universities. We are represented in the Middle East, the Far East, Canada and the USA by local agents.